Pints Not Profits – let’s bring nonprofit techies together over a pint after work. We’ll meet at Vancouver Hackspace (VHS) – The community garage for a community without garages! 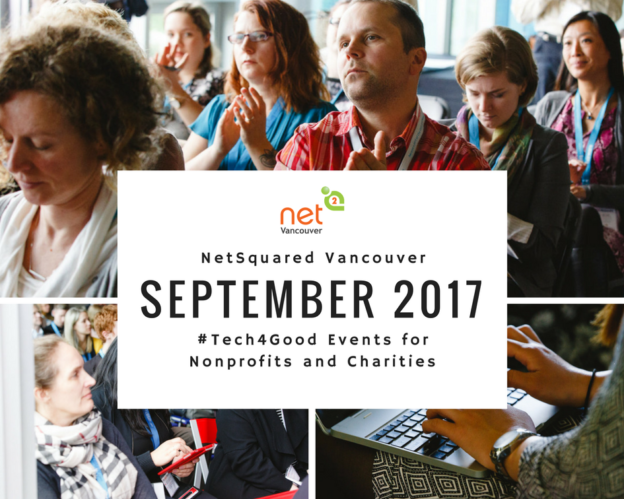 This will be an informal opportunity to chat about #Tech4Good, meet new people, and learn about a community space that has all the tools you’d ever need to make your ideas come to life. This entry was posted in Monthly Updates on August 31, 2017 by admin.